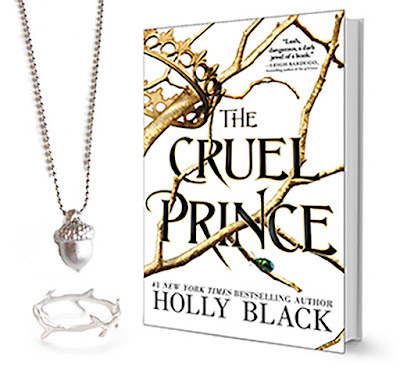 by Holly Black!! 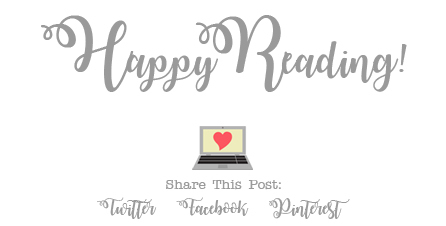 Keep reading to see my thoughts for the book, AND enter the giveaway to win a copy of the book and other awesome goodies!! 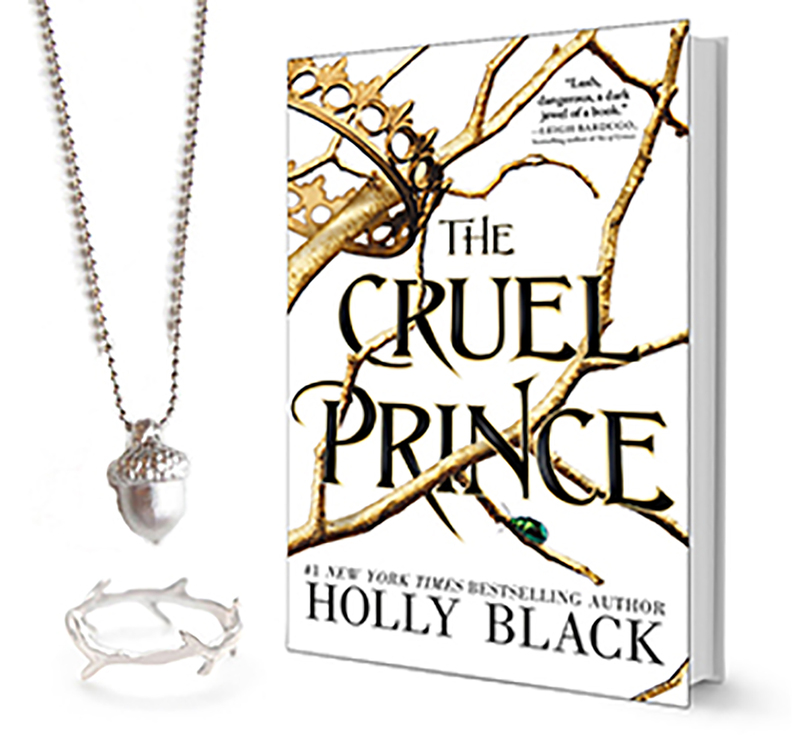 It's been a while since I've read a book by Holly Black, so I was super excited to dive right into The Cruel Prince, her newest release. The summary for the book sounded really awesome, and, it's been way too long since I've had the pleasure reading a book about fairies. So needless to say, I was pretty excited to start this book. It was really great! To keep things short and sweet, I'm going to say that there was so much about this book to like. 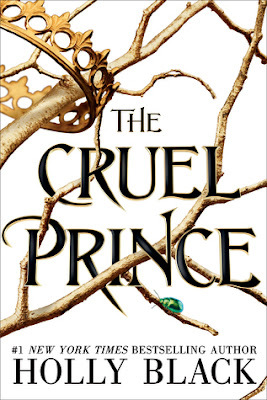 It has really well written characters, including the main character, Jude, who was amazing and quite a badass, and super easy to relate to. There are a lot interesting secondary characters as well to get to know. 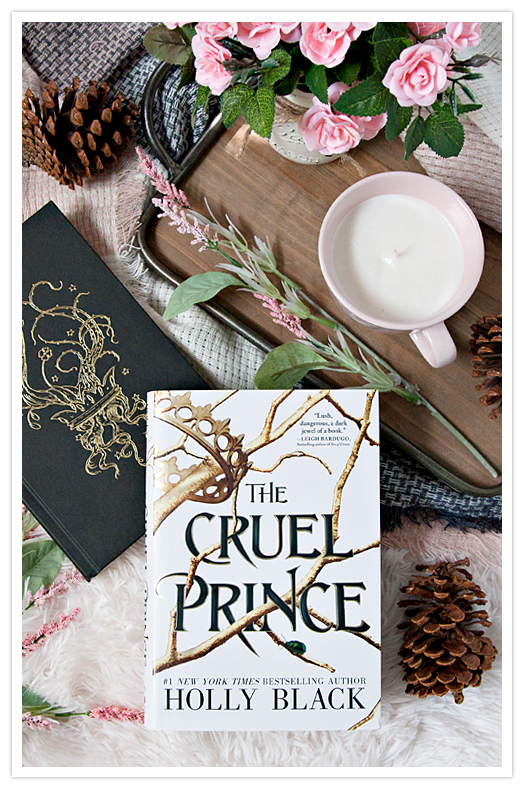 The storyline was completely engrossing, and I couldn't turn the pages fast enough to see what was going to happen next. Also, the world-building was INSANE. I could picture the fairie world perfectly in my mind, and I loved every single description. Now, as promised, it's time to share the giveaway information! !